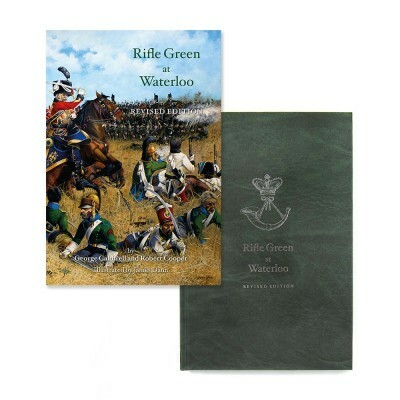 An account of the 95th Foot in the Netherlands campaign of 1813–14 at Quatre Bras and Waterloo 16th–18th June 1815 and the occupation of Paris. 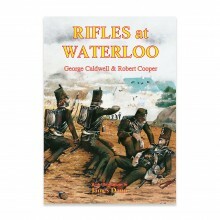 With a full medal and casualty roll for the Fourteen Companies at Waterloo plus details of weapons, clothes and equipment used in the campaign. 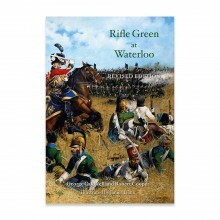 Fully illustrated with maps and photographs. 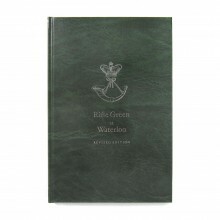 This revised edition is based on the original Rifle Green at Waterloo, published in 1990 but has been updated to reflect new information that has come to light. 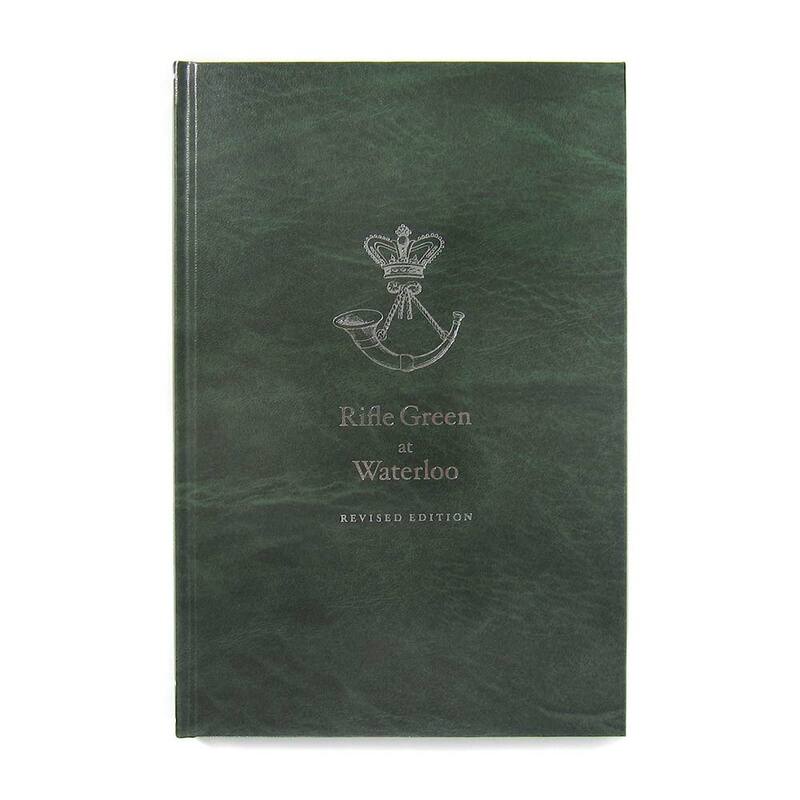 It also features new illustrations, paintings, photography and has been redesigned to match the Rifle Green in the Peninsula four-volume series.